Have you been looking for a friendly, professional company to deal with your insurance? You've come to the right place! We are a client driven and customer focused organisation and we pride ourselves in providing a personal service of the highest quality. Insurance World recognise that your needs are bespoke so we treat our clients individually. Because we take time to listen to you, we can tailor-make the protection for your specific needs. With 27 years experience, our expertise is extensive. 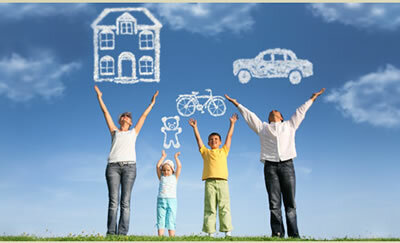 Whatever your needs - motor, household or travel - your insurance requirement is our specialty. We have a dedicated claims support team whose purpose is to manage your claim for you through any crisis on a day-to-day basis.